Where Would You Find Platform Lifts? We at Axess2 have been specialising in providing various kinds of lifts to an array of industries and sectors for nearly a decade, whilst also providing them in the domestic environment. For us, we feel extremely proud when we make someone’s life that little bit easier for them. One of our most popular lifts that we provide for people around the UK is platform lifts. But where would you find platform lifts? You’re in luck because we’ll answer this for you with industry knowledge, as well as a couple of case studies to inspire you about what we do. Platform lifts are a little different compared to traditional lifts that you find in shopping centres, and large shops on the high street; these types of lifts are known as passenger lifts and they are built so that they can carry a great deal of passenger weight. Platform lifts are lifts that focus on ensuring that people that use wheelchairs on a regular basis are able to access different floors within their home or somewhere else they like to visit without the necessity of using the stair. When it comes to the specifications, platform lifts can’t carry as many passengers as a traditional passenger lift, but they work in a different way. Passenger lifts use a series of pullies and a counterweight to help access higher floor levels quickly. However, platform lifts are fully powered devices that don’t use a pulley, so they aren’t able to travel as fast, which is ideal for people that are in wheelchairs or mobility scooters. 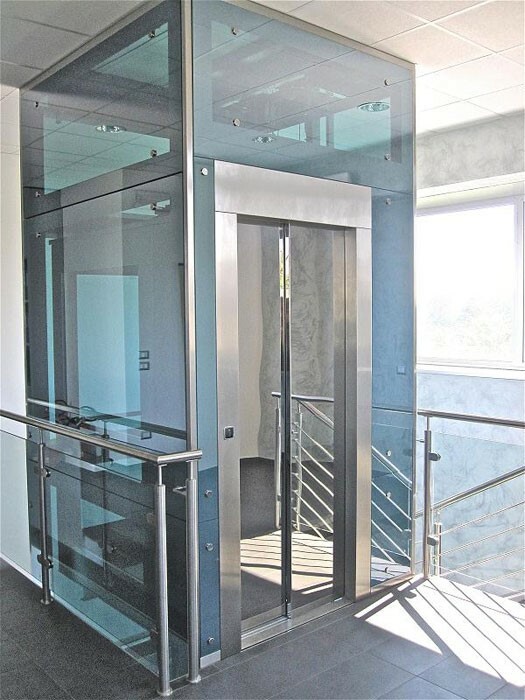 An example of one of our most popular platform lifts is the Traction 600, also known as the Galileo. The Galileo is a state-of-the-art lift that is incredibly reliable, sturdy, and energy efficient, which is great for use in building projects. When it comes to safety, the Galileo uses the UPS system, meaning that if passengers are in the lift during a power failure, they are able to leave, since the lift has an electrical emergency rescue system. The most common uses of platform lifts are in homes, modern building projects, and in areas where disabled access is limited; platform lifts offer a brilliant way for people that are in wheelchairs or mobility scooters to access higher levels. People believe that stair lifts would be able to provide the same effect, but stair lifts are very constricting since they aren’t able to move straight away once the lift has reached its destination. 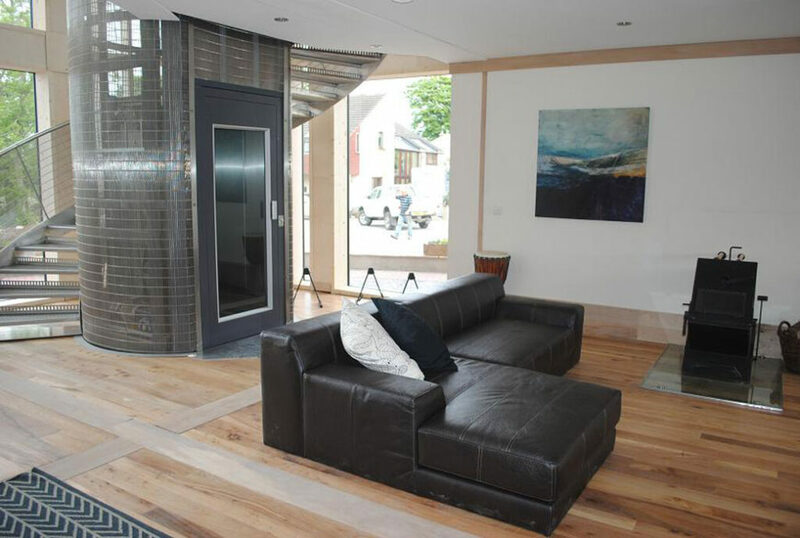 In homes, platform lifts can be easily installed, especially the likes of the Traction 400, also known as the Leonardo. The Leonardo lift is suitable for public buildings as well as domestic environments and meets Part M of building regulations. Part M of the building regulations focuses on the access to and use of buildings, which focuses on visitable, accessible and adaptable, and wheelchair user dwellings. From this, the Leonardo focuses on being able to be installed in any type of domestic and public building, which is a great benefit. Another benefit of the Leonardo is that it features an integrated drive system, meaning that it doesn’t need a separate machine room, which can save a considerable amount of space, which is why it is easily adaptable for multiple uses. In our opinion, one of our biggest achievements of installing a platform lift was when we were contacted by Purcell Architects in 2013 to install a lift at the stunning Durham Cathedral. However, because of the architecture and the fact that the cathedral is a Grade I listed building, we had to change our approach massively. As such, it led to us employing our engineering knowledge and expertise to produce a bespoke lift design that will benefit the cathedral, as well as the people that will be using the lift. The solution was, in fact, a Leonardo lift, as it provided a great degree of accessibility, while also consistently obeying the rules that were specified for a listed building. The benefit of using a platform lift for this project was that they have a shallow pit, which was particularly important since we weren’t allowed to excavate the area where the lift would be installed, which makes complete sense. We were so proud of everyone that worked on this project, and we still are to this day. Platform lifts are a great way for people that have accessibility problems to get around the higher levels of their home, someone else’s home, or a public building. At Axess2, we specialise in providing an array of lifts, such as platform lifts, home lifts, and passenger lifts. 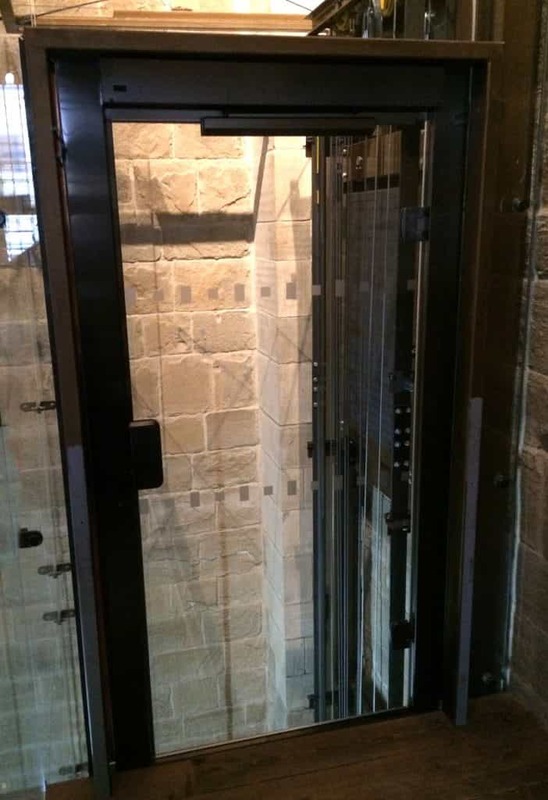 If you want to know more about the lifts we can provide for you, or you are thinking of integrating a lift into your next build or your current home/establishment, then please don’t hesitate to contact us on 01200 405 005 and we will be more than happy to help.